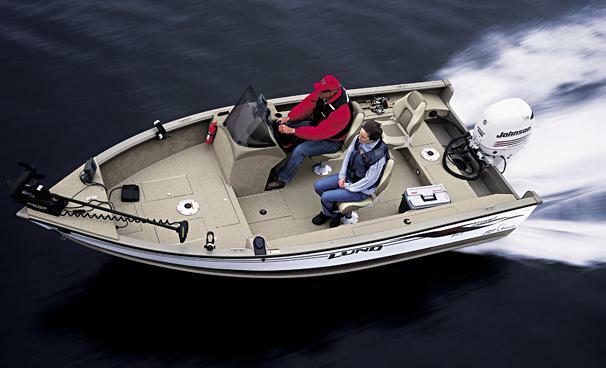 Boat Description The Lund 1700 Explorer SS features a custom-molded console with wraparound windshield, plus an aft casting platform and dual rod lockers. The 1700 offers bow and aft livewells. Dry Weight 1080 lb approx.